Late 2012 nobody expected The Glitz‘ NOT EASY to be that hot. But after a couple of weeks and months NOT EASY could be found in numerous playlists and DJ-charts by the likes of Loco Dice, Santé and Yousef. For DJ-Mag Germany it was one of the most important tunes 2012 and even Defected licensed it for “Loco Dice – In The House Compilation”. 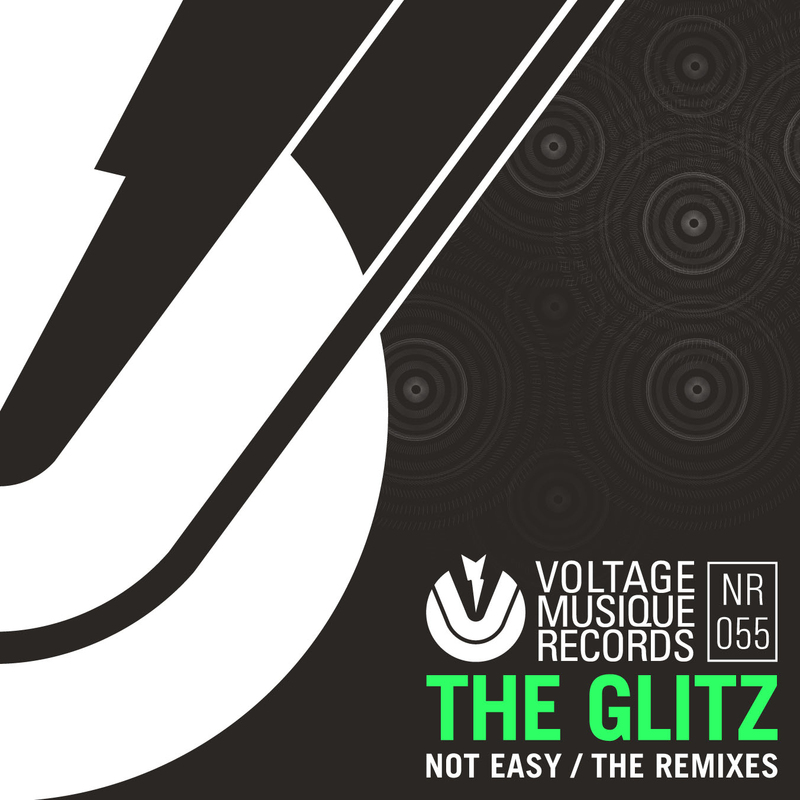 Enough reasons to put a new The Glitz version and three remixes by Sidney Charles, Marquez Ill and David Phillips on the table. Lets go!